- Charge the product For 8 Hours Before Initial Use. - This product is not suitable for direct plug and use. 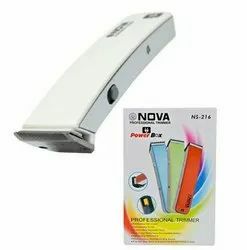 Easy to clean The parts of this trimmer can be detached easily and washed. Rinse it under the tap for easy cleaning. Dry it before attaching the parts back to the appliance. Hair trimmer all model. For details contact us. Regards S K ENTERPRISES. 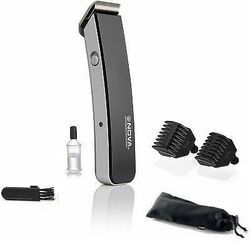 Leveraging on our skilled and qualified professionals, we are actively involved in offering a trendy range of Sweet Ladies Trimmer to our valuable customers at pocket-friendly prices.